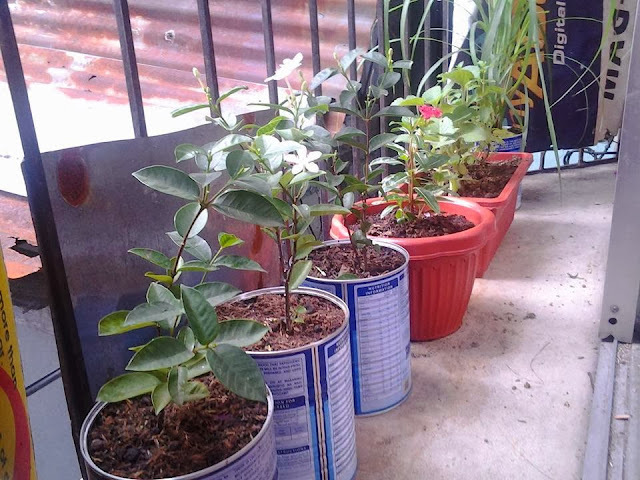 Did I already tell you that I have a green thumb, thus I can grow plants beautifully. I have grown ornamental plants before but some naughty cats destroyed them. Since I am looking for a stress reliever, I decided to revive my mini garden next to our windows. I started last week by planting some ornamental and herbs. 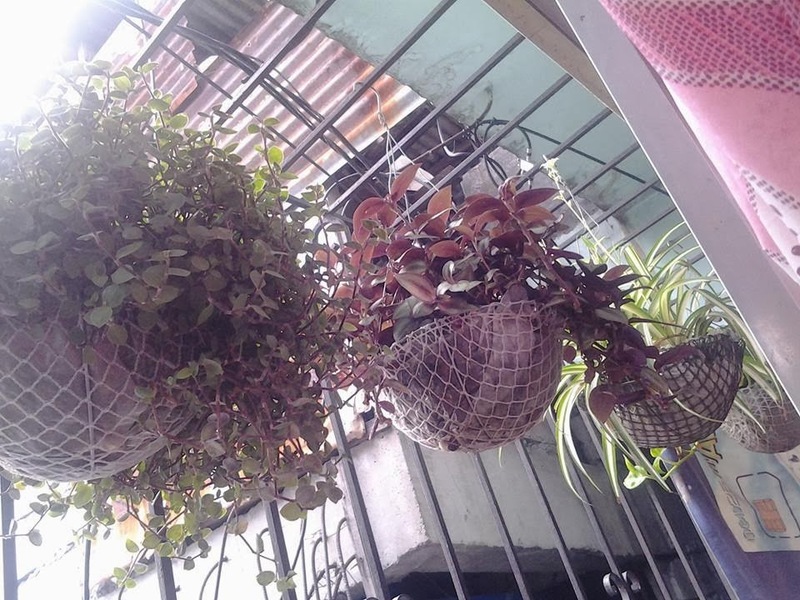 I have some hanging plants, too. I'm dreaming of having lots of flowering plants and herbs in my garden. I already have Citronella, Oregano and Mint. While searching for bits and pieces about gardening, I bumped into cool websites that contain ideas and inspiration on growing plants in small spaces. Ohh I have lots of ideas in mind right now. I am so excited to see my garden full of greens, hahaha.